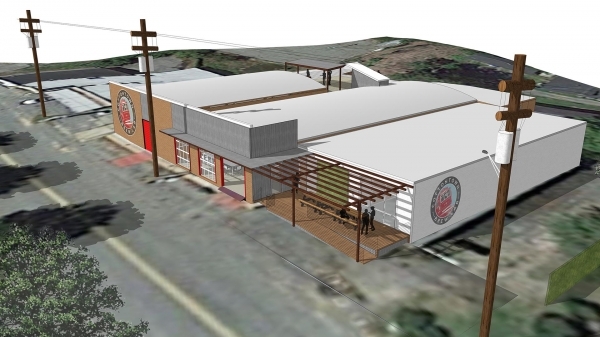 Cottontown Brew Labs is a new brewery concept promoting quality and creativity in beer. The brewery is an adaptive reuse of a building that began as a print shop and later became an auto repair garage. 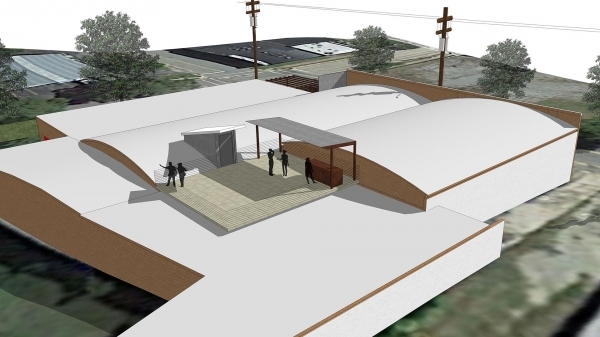 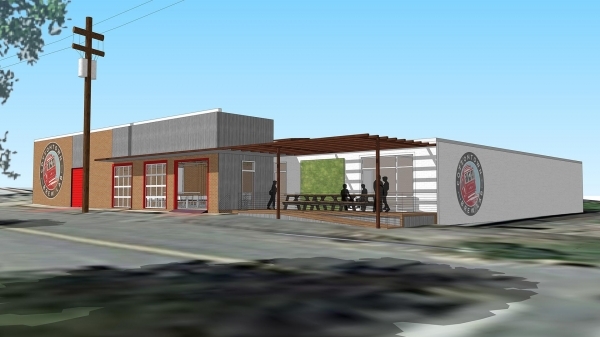 Initial plans include a large brewhouse, 2 potential taprooms, and a future rooftop Biergarten.